Suzanne Newcombe is a Lecturer in Religious Studies at the Open University and a Research Fellow at Inform, a charity based at King’s College London. She researches yoga and ayurveda from a sociological and social historical perspective. YOGA IN BRITAIN reveals how yoga came to be an accepted, mainstream activity in the twentieth century. During this period, yoga transformed from an esoteric concept into a something that would be taught to thousands of middle-class women in adult education classes. For the post-war welfare state, yoga was understood as having potential public bene­fit in promoting physical health and wellbeing. The structure of yoga classes which developed in this context established certification structures and secular, replicable class forms. This setting is crucial for understanding the methods and expectations found in globally popular forms of yoga. Moreover, yoga has not developed in a linear manner. Old and new forms co-exist, adapting to suit the specific needs of particular populations. In twentieth-first century Britain, yoga cannot be collapsed into a form of neoliberal commercialism or cultural appropriation, although these influences on yoga in Britain are also evident. Using extensive archival evidence and oral history interviews, the book reveals the diversity of individuals involved with the popularisation of yoga. In Britain, as throughout the globe, yoga continues to be understood and practiced in very distinctive ways by different people. 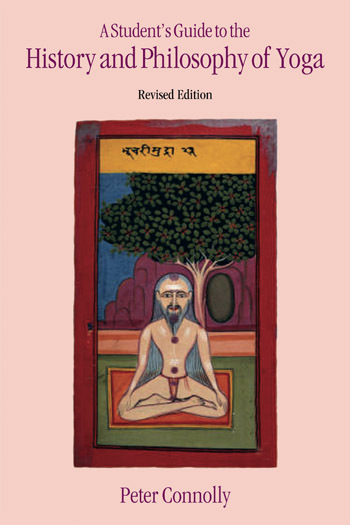 This chapter focuses further on the nature of autodidactic traditions of yoga in the early twentieth century including the role of physical culture journals such as Health & Strength, as well as the postal courses on Yogism offered by Desmond Dune from his ‘World Headquarters’ in Surrey. It goes on to consider the world of adult education in Britain and how the founder of the British Wheel of yoga, Wilfred Clark was a product of this tradition. Wilfred Clark went on to establish a network of self-educated yoga teachers prepared to popularize yoga in adult education venues across the country. Clark and early Wheel members argued that yoga should be taught primarily in philosophy departments, and should consist of philosophical lectures, breathing exercises, postures, meditation and relaxation. The yoga enthusiasts and practitioners of this environment formed distinctive (if often idiosyncratic) assumptions about the nature and purpose of yoga. This chapter focuses on those attending yoga classes in the adult education context during the 1960s, primarily married, middle-class women. The venue of adult education evening classes provided a safe environment for women to achieve some respite and reorientation towards their lives. Yoga as exercise in adult education contexts also drew upon established forms of female physical education. The popularity of yoga in this period can be partially explained by the strength of a social pressure that women as responsible for their own health and that of their entire family. Yoga was promoted as a way to make women better wives and mothers while encouraging, in a socially acceptable way, feelings of freedom and autonomy. This chapter consists of a thematic exploration of the motivations of yoga practitioners in twentieth century Britain, drawing on primary source literature and over thirty oral-history interviews. The most popular reasons for practicing yoga related to experiences of greater integration, relaxation and concentration. The emphasis was on experiences of greater personal health and happiness. These motivations were usually, but not always, separate from any specific theological beliefs. However, many practitioners did experience their involvement with yoga as ‘more than physical’ and some became associated with specific theological expressions of yoga. 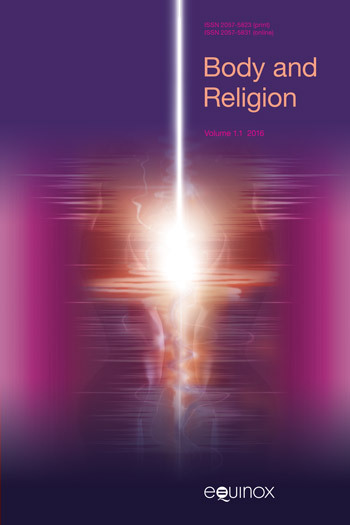 The chapter argues that spiritual beliefs were seen as a private, personal concern and the public education context of yoga de-emphasized the religious message. Therefore, a presentation of yoga developed in twentieth century Britain that allowed for a diversity of private interpretation, within an expectation of secular public pedagogy.